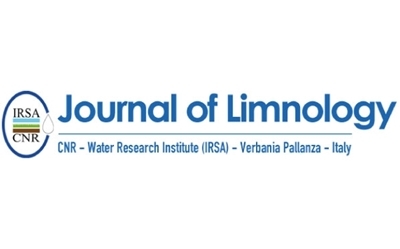 Dr. Sara Villa from University of Milano-Bicocca, Italy, and her collaborators, used LoliTrack software for video tracking groups of Daphnia and analyzed the behavior to study sublethal effects of waste water effluents in the Italian Alps. The software enabled the researchers to determine average speed, distance moved and the level of activity for each individual Daphnia in an automated way. After exposing two species of Daphnia for 24 h and 48 h to various dilutions of waste water, the scientists found significant effects on behavior, and a level of sensitivity that underlines the potential for using Daphnia sp. in biological early warning systems protocols.